PG1 Course, Learn to Paraglide in New Zealand. So, you want to get high? Be careful, it’s surprisingly addictive! The PG1 course starts with the Intro Day and is a 3 day course. Days 2 and 3 are spent building up to and completing 6 high flights. If you’ve completed an Intro Day but want more, it’s no problem. Just let us know that you want to carry on. THIS COURSE WILL BLOW YOUR MIND! A classroom theory session is carried out at the start of day 2. Your retention of this knowledge is tested with a short written questionnaire, but don’t worry! If you struggle, we’ll revisit the theory. It’s treated as a learning tool, rather than an examination!!! If you’re booking a PG1 course, please read the Intro Day details of what to bring. What’s a high flight? 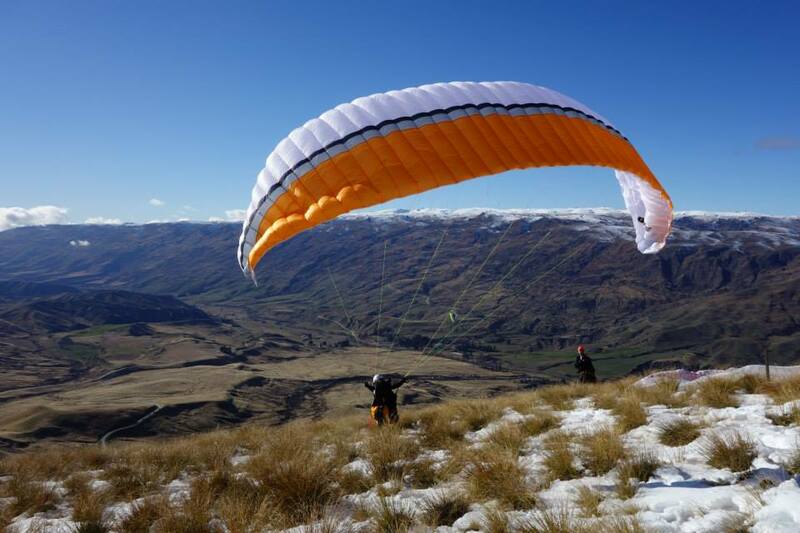 Your first high flights are usually from Cardrona Ski Field at over 1200m! If that’s not high enough, talk to us about our PG2 course. 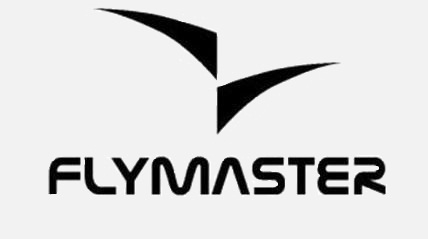 The PG1 course syllabus requires a minimum of 6 flights. We don’t count the training hill flights though. You get 6 real flights! You’ll come to realise that our philosophy of training often exceeds the minimum requirements. Correctly unpack/pack the paraglider and harness and correctly lay out the paraglider. Demonstrate the 5 point pre-flight check. Demonstrate canopy establishment (inflation) – check, correct and take-off or abort. 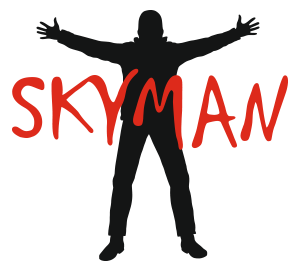 Complete at least 6 satisfactory paragliding flights on at least 2 separate days, showing consistently good take-offs , landings and directional control. Be able to land in a standing position. Demonstrate knowledge of hard landing technique. 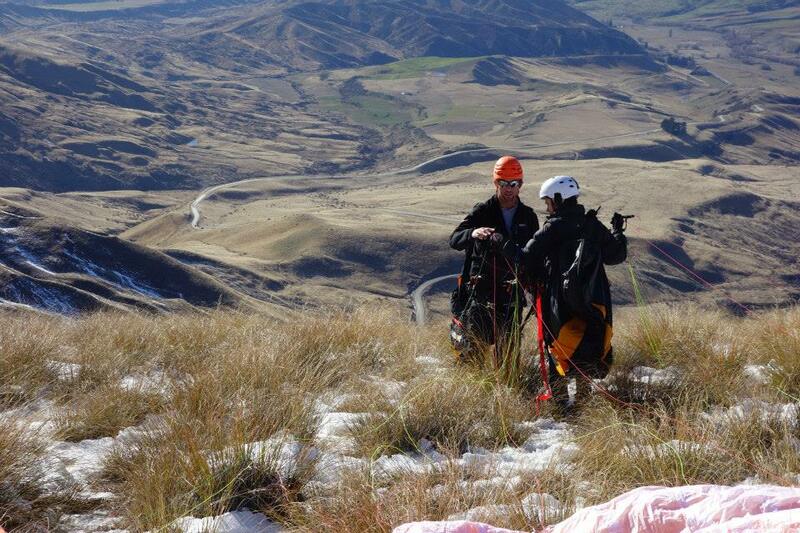 Demonstrate an ability to assess suitable weather conditions for paragliding. Be able to evaluate suitable launch and landing areas. Show competency as a launch assistant. Demonstrate a safe attitude towards paragliding. Kept and accurate and up to date log book. Own or have access to a training manual. Written answers satisfactory and accepted.